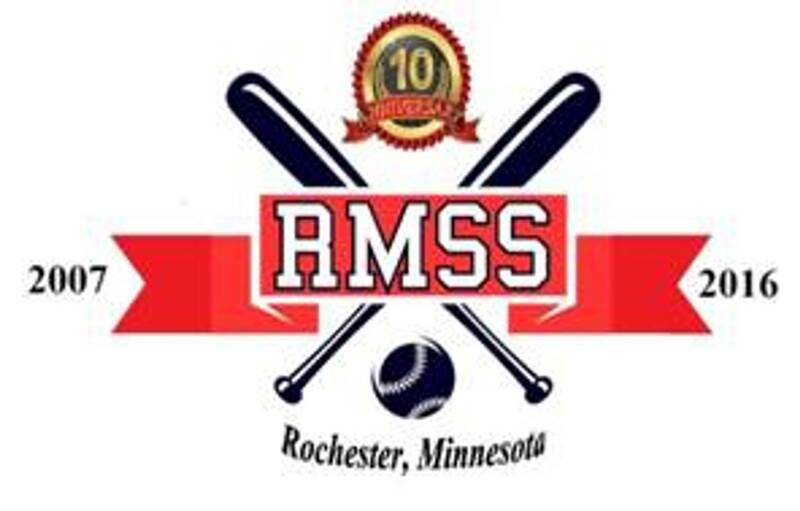 The Rochester Minnesota Senior Softball League 2019 season will start May 6 and end September 25 with a total of 40 game days Games are played at McQuillan Fields (SE Rochester). Regularly scheduled games are played Monday and Wednesday mornings, starting at 9:30 AM with optional batting practice starting at 8:30 AM. Start times may vary by 30 minutes, depending on the spring, mid-summer, and late summer morning temperatures. Players can be men turning 50 or older and women turning 40 or older during the 2019 calendar year. This is an opportunity to join 100+ current players to participate in organized league softball for fun, fitness, and friendship. You sign up as an individual and get assigned to a team. Throughout the year players also help and support local charities. This is an outstanding way to stay fit and have fun with a great group of guys and gals. RMSS is all about fun, fitness and fellowship and you'll find plenty of both out on the field! Come on down and we'll find a spot for you. If you have any questions contact an RMSS Board Member. *** You can read and print off the registration form before coming down to a game to sign up by clicking the link below. You can bring this form, the sign up fee, and age verification with you to expedite starting to play. NOTE: A player who has registered and paid for entry in RMSS who subsequently becomes injured or decides not to continue to play may request (in writing) a refund. The refund will be based on when the player decides to stop play - pro-rated over the number of sessions remaining. There will be no refunds to a player who has been suspended.